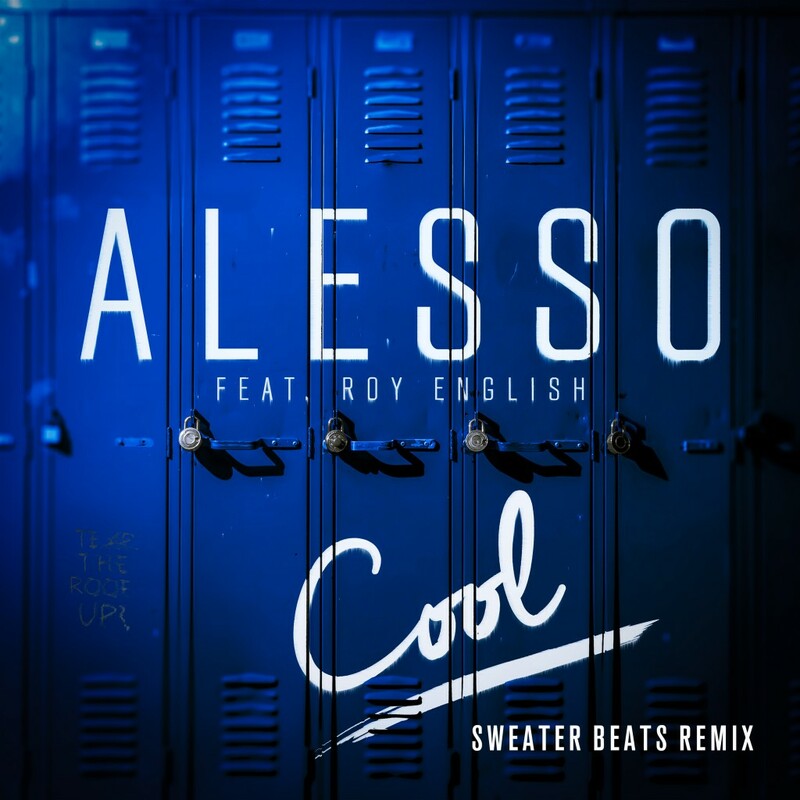 The dude Sweater Beats is on fire with this remix of Alesso’s “Cool” featuring Roy English. Sweater Beats has decided to take the energy level down a bit and realized how integral Roy English’s vocals were in this mix. He decided to focus and featured the vocal stylings and turned this hyped track into a Future Bass sensual and sexual remix. This is the sorta track you really play when you’re taking the mood to the next level. Check it out now!